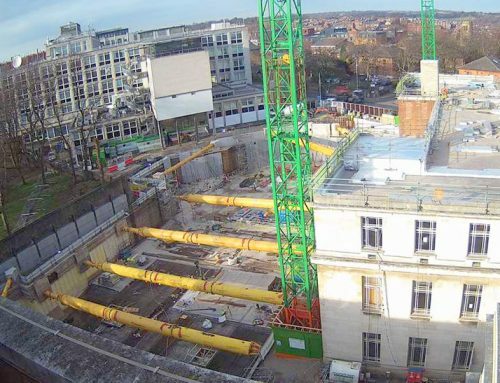 PCE Ltd’s HybriDfMA systems build solution for the Mount Oswald project at Durham University is beginning to take shape both offsite and onsite. 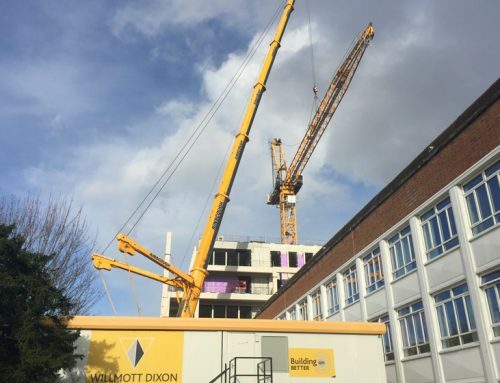 The scheme which is being delivered with Interserve Construction is part of a wider expansion plan at the University to deliver a thousand new student accommodation bedrooms by summer 2020. 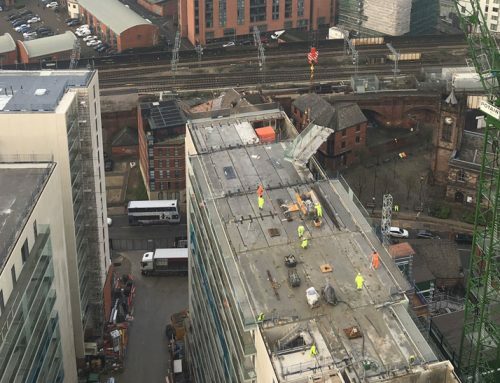 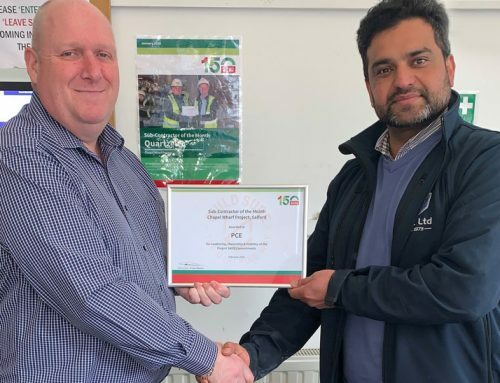 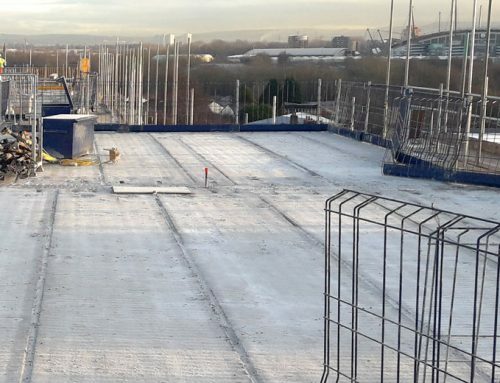 Interserve selected PCE’s system build approach due to its speed, quality, robustness and delivery certainty of the solution with PCE erecting from top of pile level with an innovative ‘fast track’ ground beam solution. 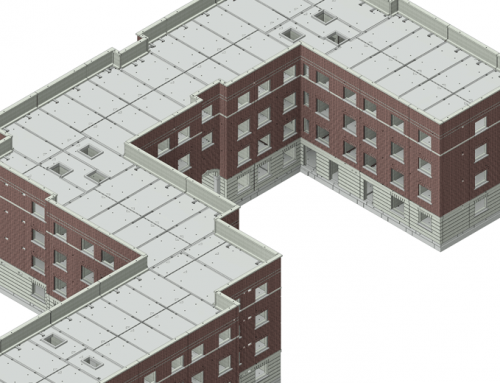 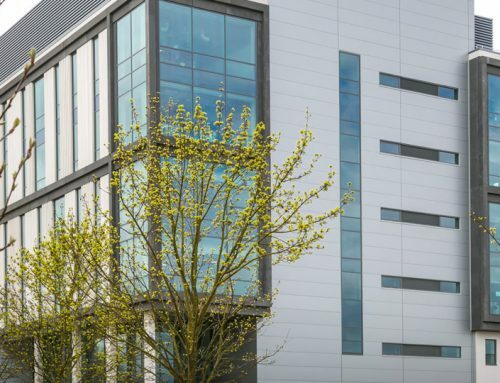 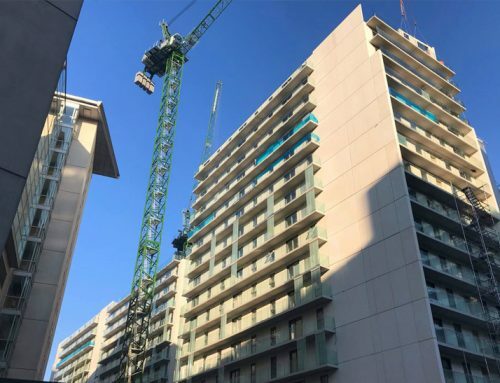 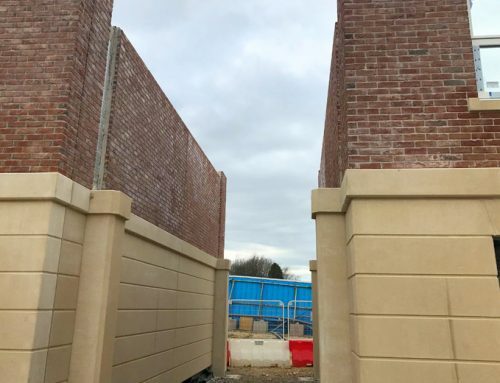 Finished precast concrete suspended ground floor units complete the substructure and ground floor solution, which means that PCE can complete the ground floor in just 2 weeks depending on the building footprint. 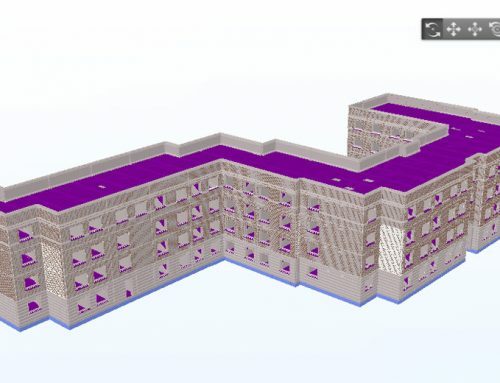 PCE’s HybriDfMA student living system is then constructed above the ground floor that incorporates precast concrete cross walls and suspended floor units arranged in a cellular system providing finished walls and soffits for direct decoration along with first fix M&E routing. 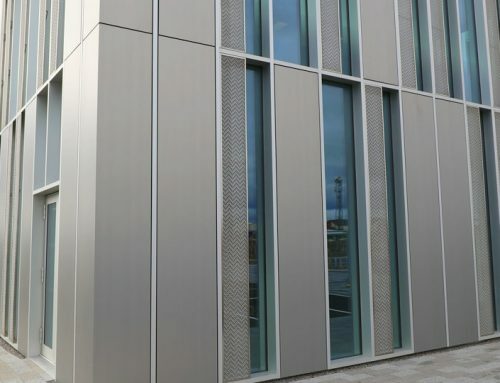 Integrated with this is an exterior composite sandwich panel with a preinstalled glazing system, designed to provide both a traditional, mock Georgian façade to one side of the campus along with modern contemporary finishes to the opposite side of the campus. 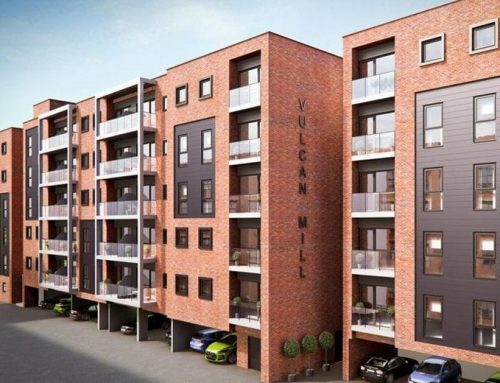 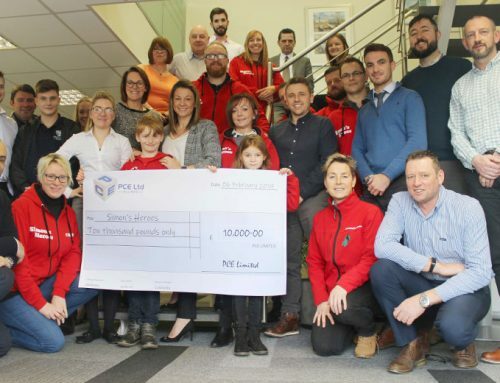 Durham University are working with partners Interserve, Campus Living Villages and Equitix to deliver the project.